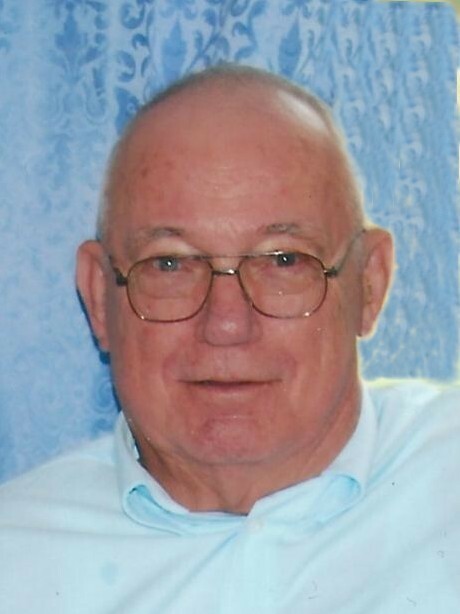 J.B. Langston of Carriere, Mississippi passed away Tuesday, January 22, 2019 at the age of 86. Visitation will be 11:00 a.m. – 12:00 p.m. on Friday, January 25, 2019 at New Henleyfield Baptist Church. Funeral services will follow at 12:00 p.m with Pastor Justin Anderson officiating. Burial will be in First Baptist Church of Henleyfield Cemetery. J.B. was a resident of Carriere for 25 years and was employed by American Standard in New Orleans for 32 years. He was a member of New Henleyfield Baptist Church. He is survived by his wife, Ida Pearl Long Langston of Carriere, Mississippi; his son, Michael Clarence Langston (Constance) of New Orleans, Louisiana; his daughter, Gail Lynn Langston (Owen) of Chalmette, Louisiana; his daughter-in-law Mary Langston; six grandchildren and nine great-grandchildren. He is preceded in death by his parents, Ozzie C. Langston and Hilma Pittman Langston; son, Dale Edward Langston; sisters, Donnice Blose, Mary Alice Shirley and Delsie McKenzie. In lieu of flowers, you may make a donation in memory of J.B. to New Henleyfield Baptist Church.